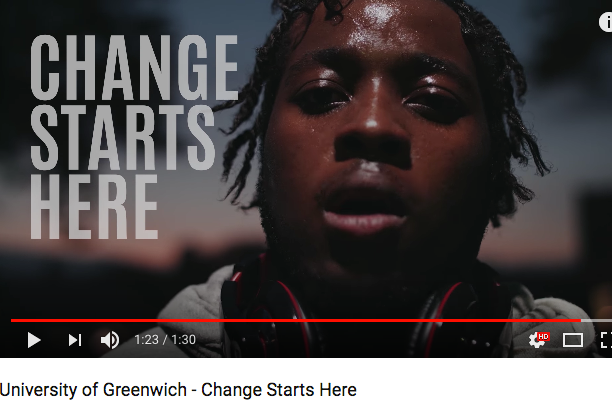 LAUST's debut single, "Demons" was featured in an ad campaign by University of Greenwich, UK. 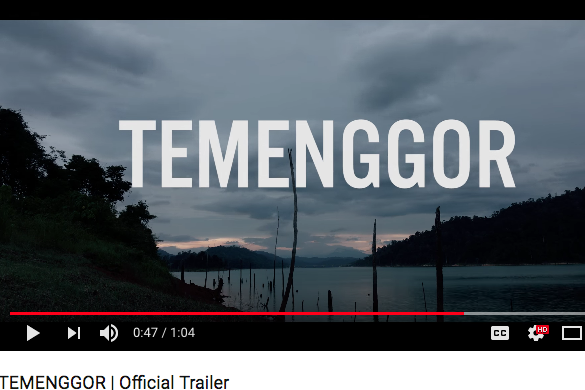 Listen to the official trailer of "Temenggor", a Malaysian short film, featuring music by composer Rendra Zawawi and vocals by LAUST. Check out LAUST's feature on Girl Gang Music, a music blog curated by a community and network of women and nonbinary humans within the music industry. LAUST talks about her debut single "Demons" in this interview with Broadtube Music Channel.